A very happy and successfull new year to you. 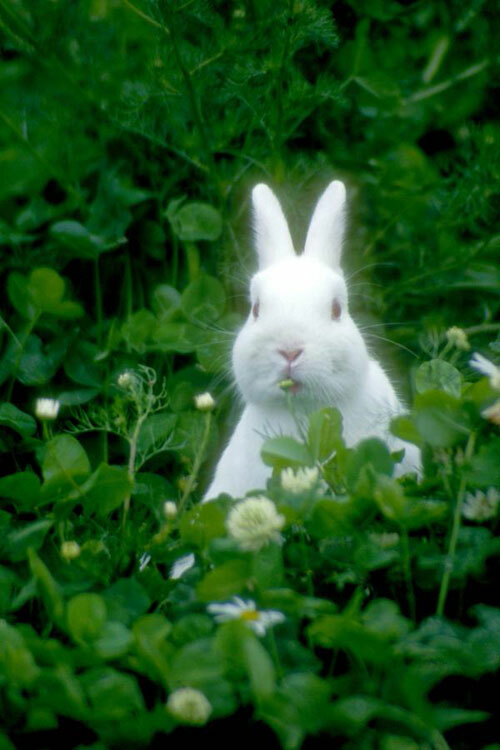 Hope the year of the rabbit brings you wonderful things. may this be a year of joy, friendship and time . Thanks for the info on the year of the Rabbit. I like the sound of that! Happy New Year. Happy new year, hope the rabbit is gentle with us all!